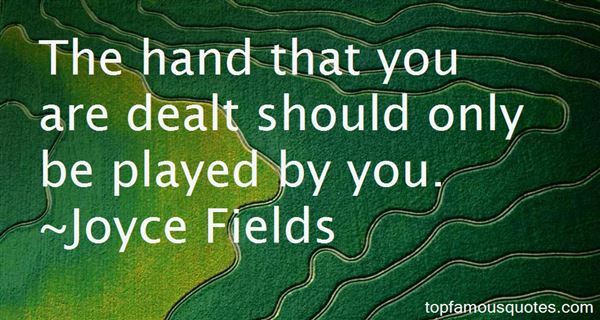 Reading and share top 2 Joyce Fields famous quotes and sayings. 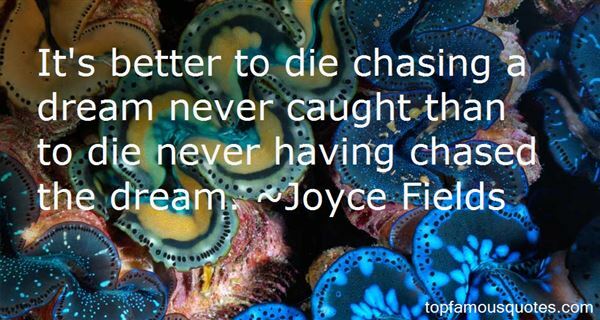 Browse top 2 most favorite famous quotes and sayings by Joyce Fields. But how sane can the mind really be if it doesn't even know its own depth?"